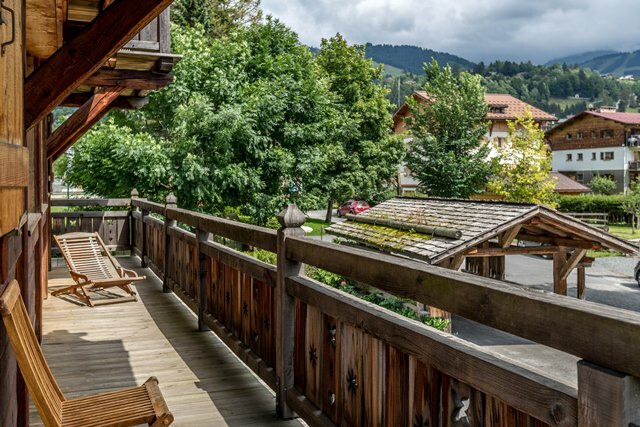 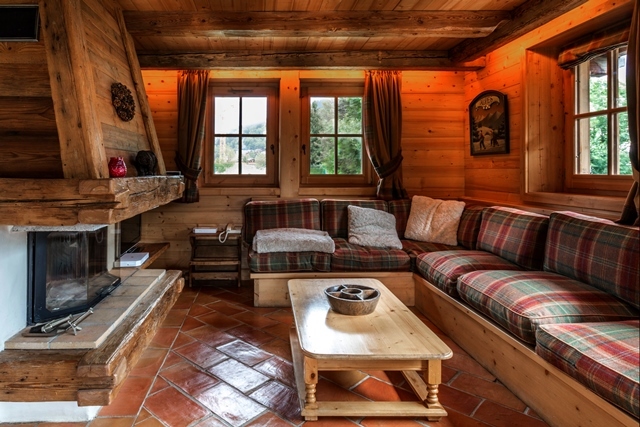 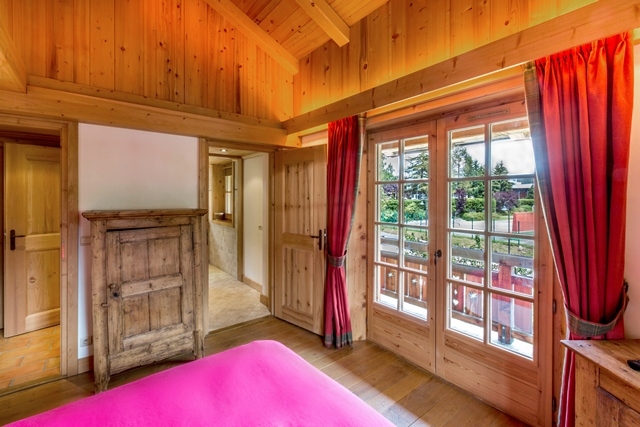 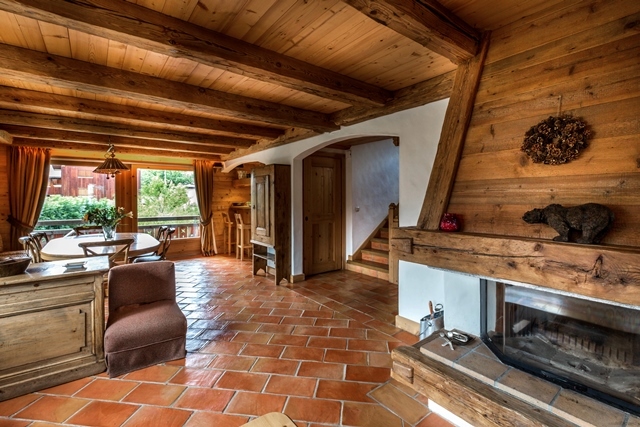 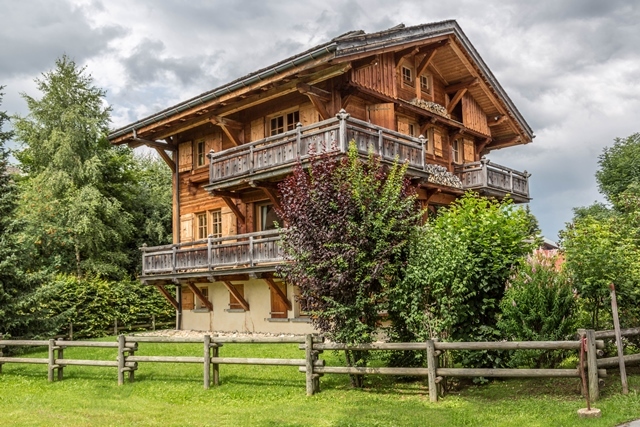 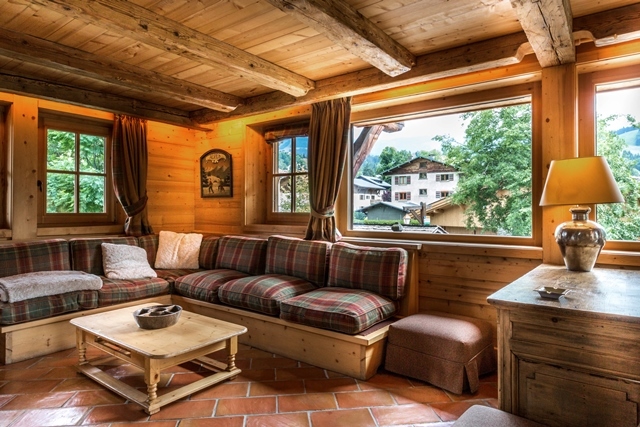 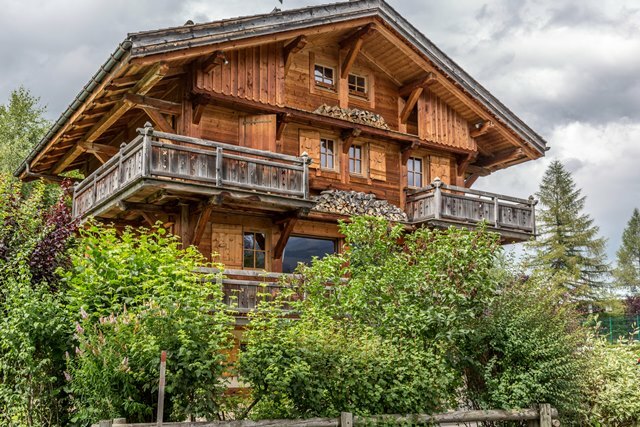 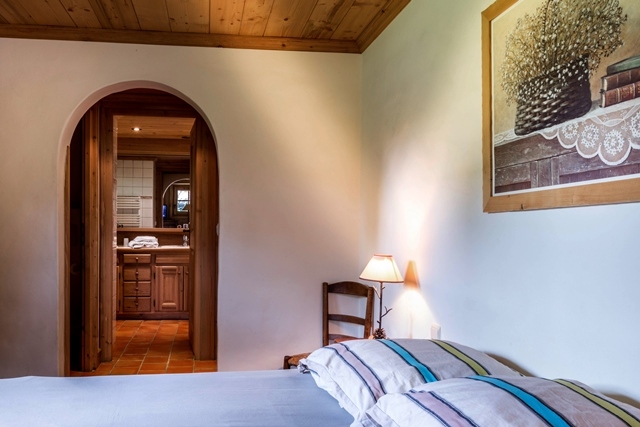 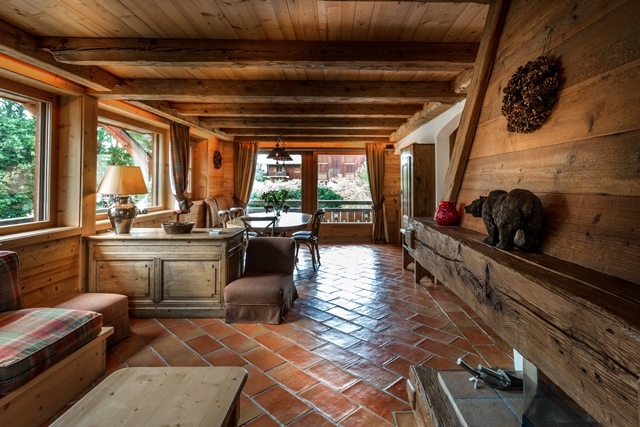 This lovely chalet is ideally located in the center of the village, a few minutes away from shops. 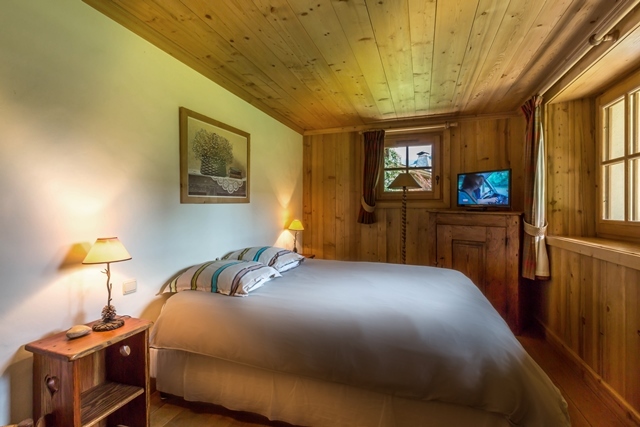 It is perfect for a family stay. 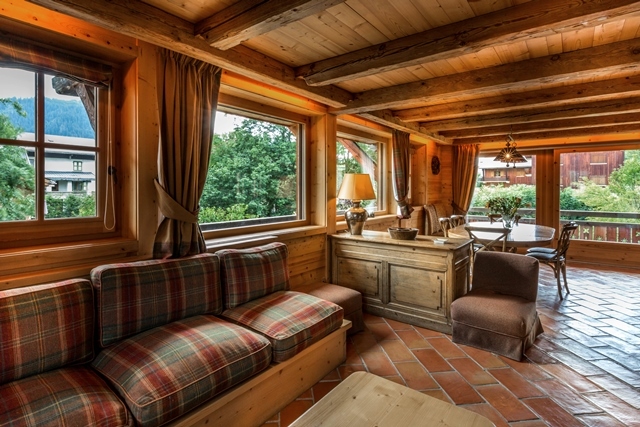 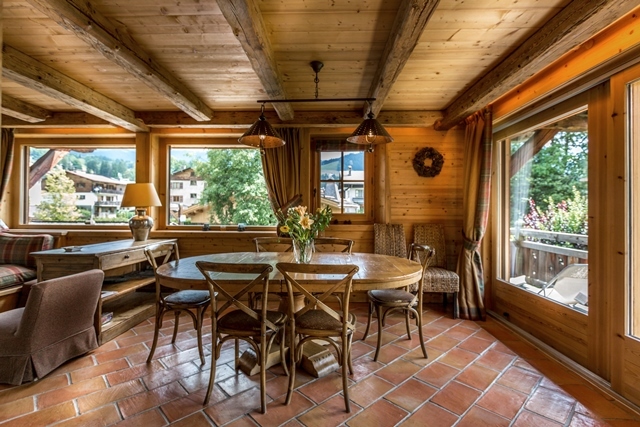 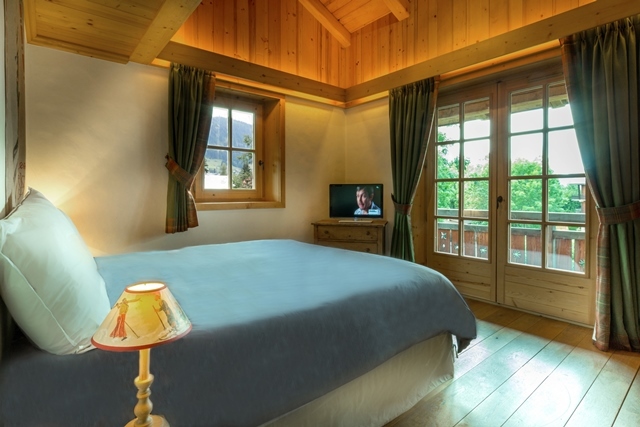 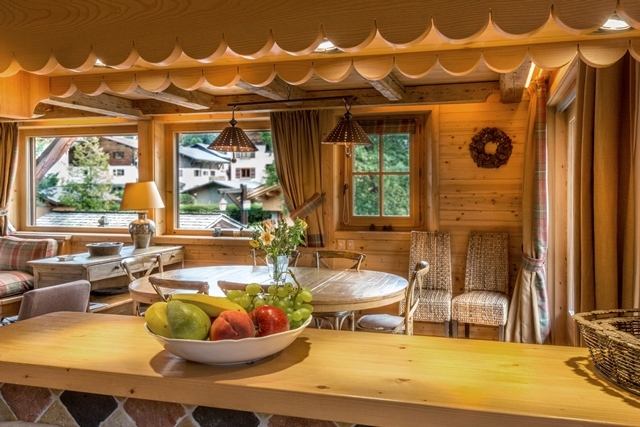 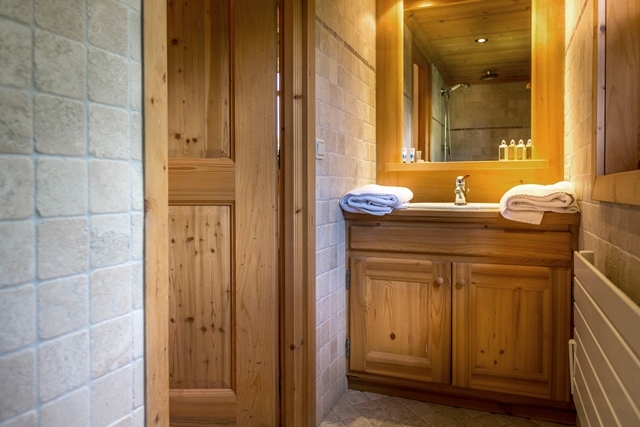 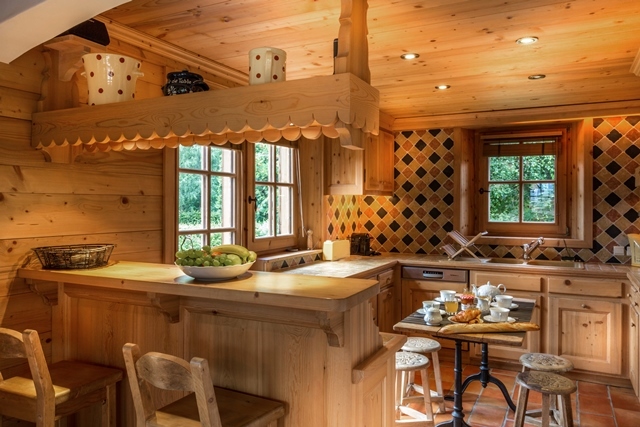 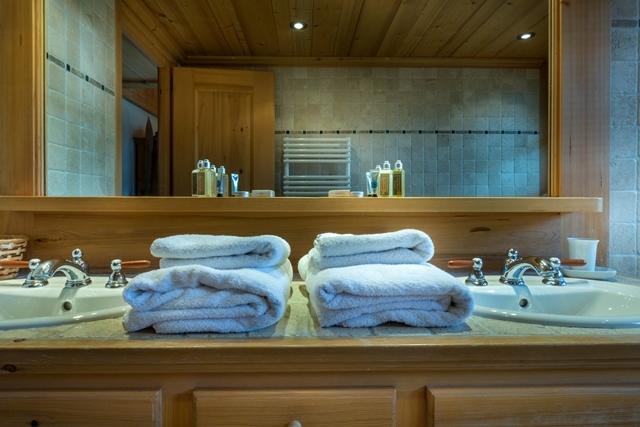 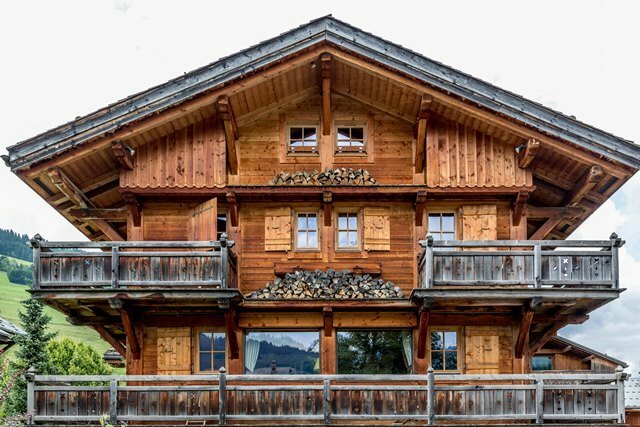 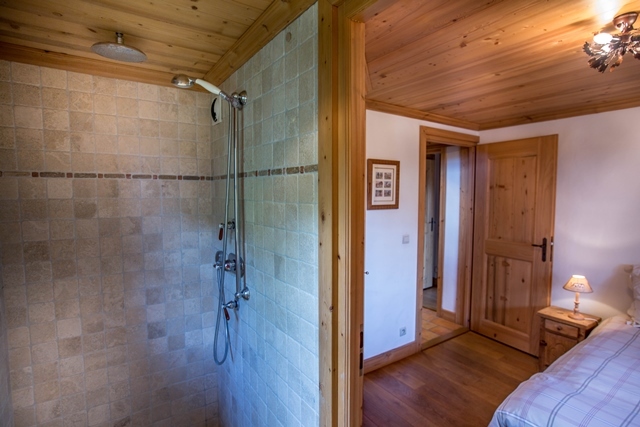 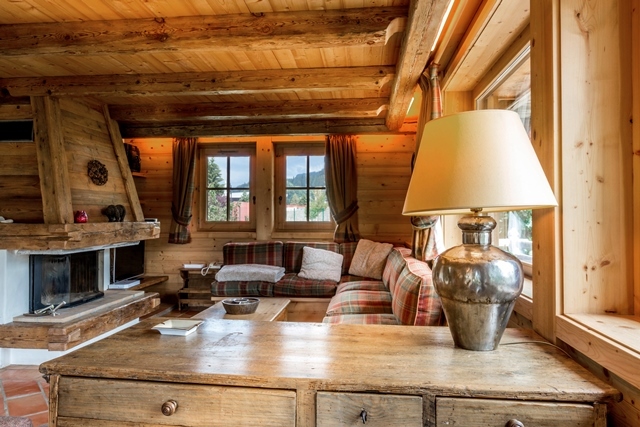 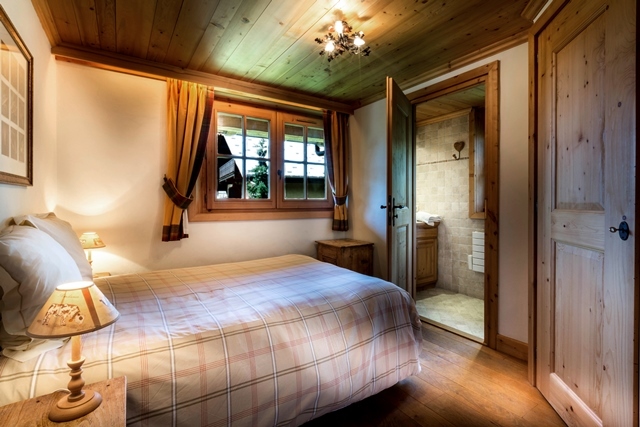 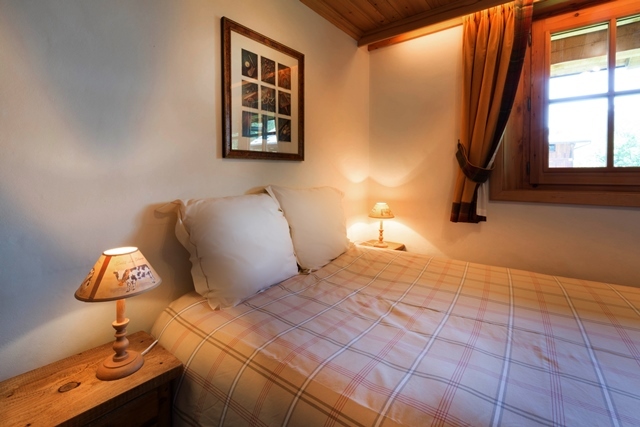 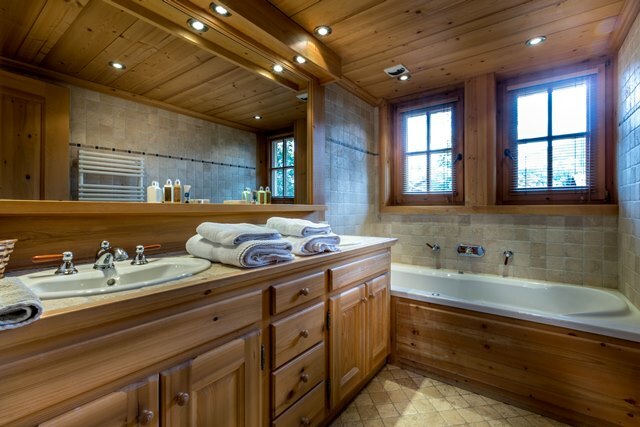 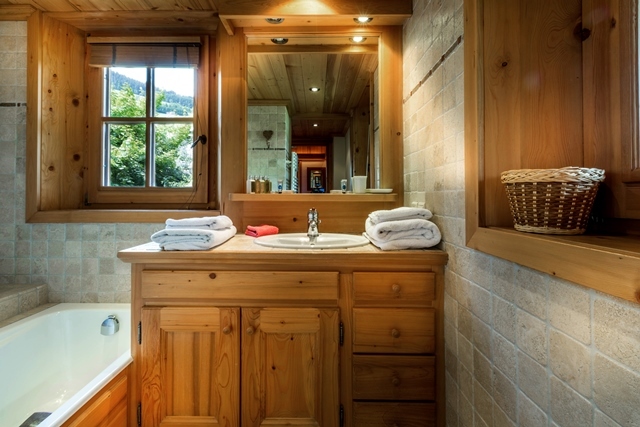 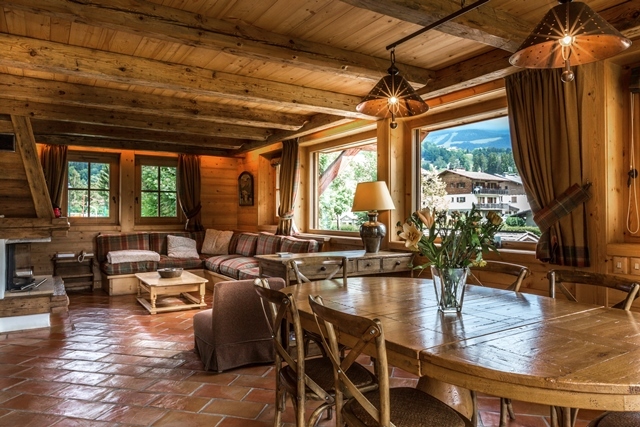 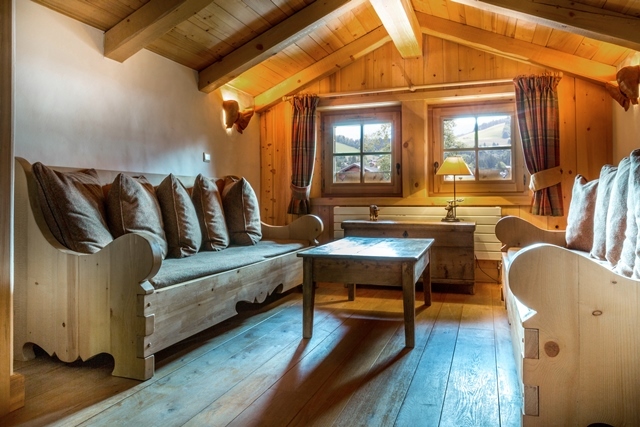 Traditional chalet hosting up to 8 guests in its 4 bedrooms.